The Cowboy Studio Vinyl backgrounds are a great additional to any studio. Our Vinyl makes a durable alternative to seamless paper lasting many years if kept properly. 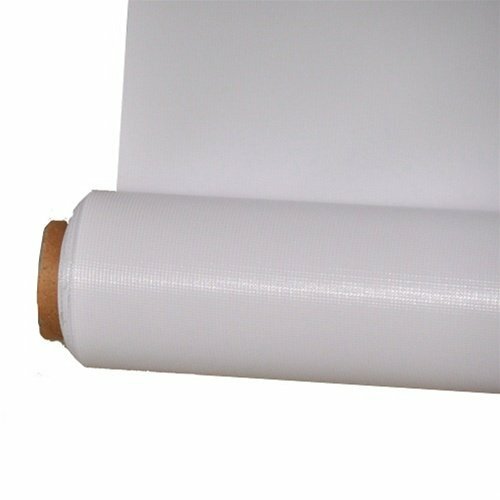 Vinyl backgrounds wash clean with soap and water. Simply wipe away any dirt or footprints at the end of your shoot, then roll it back up ready for next time! It couldn't be easier. Please note: We recommend purchasing clamps to hang this backdrop, it does not come with a rod pocket. If you have any questions about this product by CowboyStudio, contact us by completing and submitting the form below. If you are looking for a specif part number, please include it with your message.